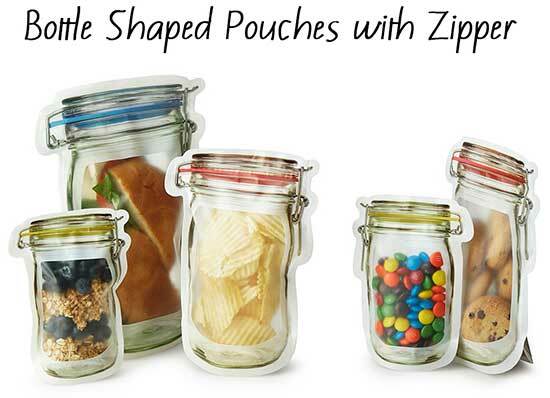 Ouma Shaped pouches and bags provide a guaranteed way to stand out on retail shelves. 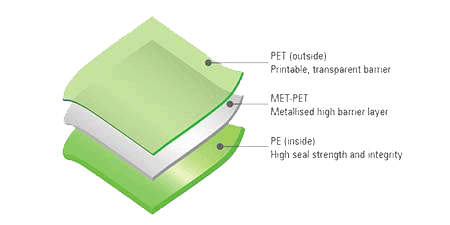 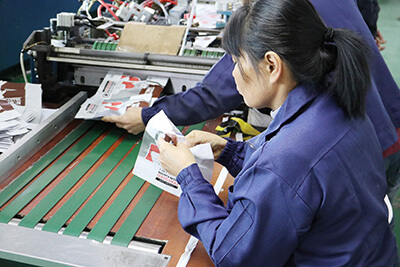 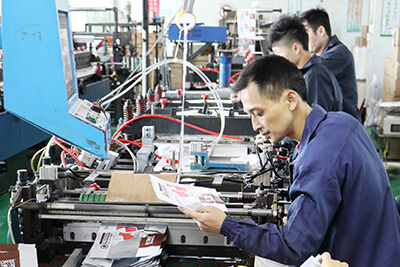 With a wide range of in-house pouch converting equipment and die-cutting technology, we can design and manufacture customized pouches with modern, ergonomic shapes. 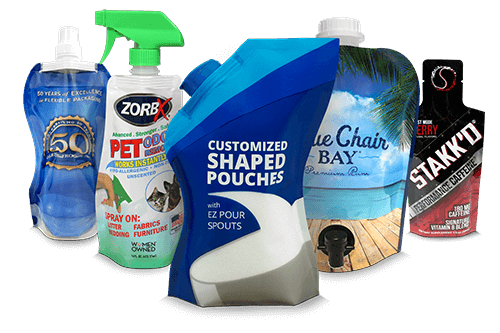 Die-cut shapes can reinforce your branding, add convenience by making a package easier to use, and even provide structural benefits such as providing additional stability. 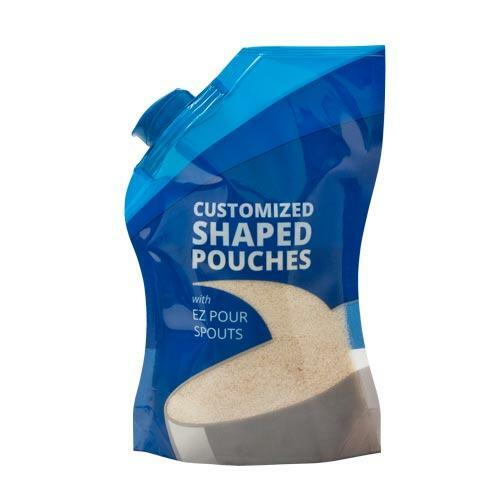 With stand-up pouches and bags rapidly becoming more common, shapes are a new frontier for brands to differentiate from competitors and stand apart on the shelf. 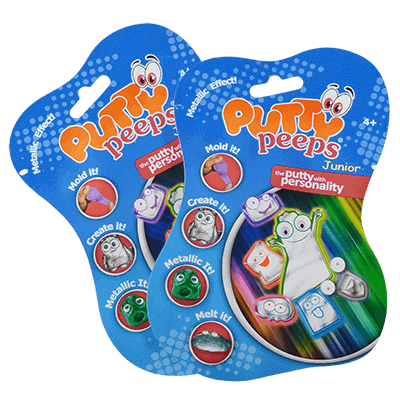 From customized shapes to innovative fitments and spouts, Ouma offers the capabilities you need to create consumer-centric pouches that stand out.